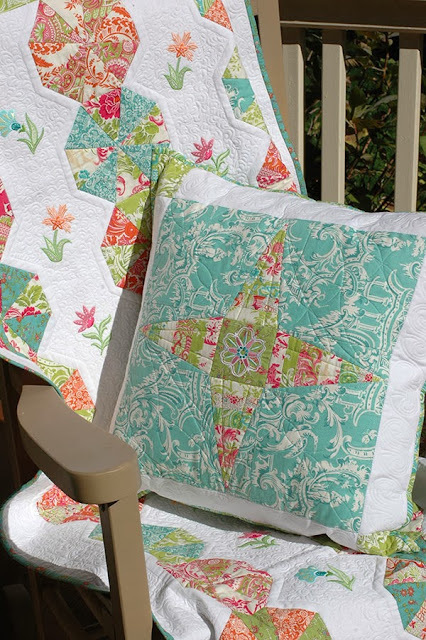 Amanda Murphy Design: Craftsy is having a holiday sale through Christmas Eve! Craftsy is having a holiday sale through Christmas Eve! If you have been thinking about gifting a class for yourself or a friend now is a great time because all classes are up to 50% off!